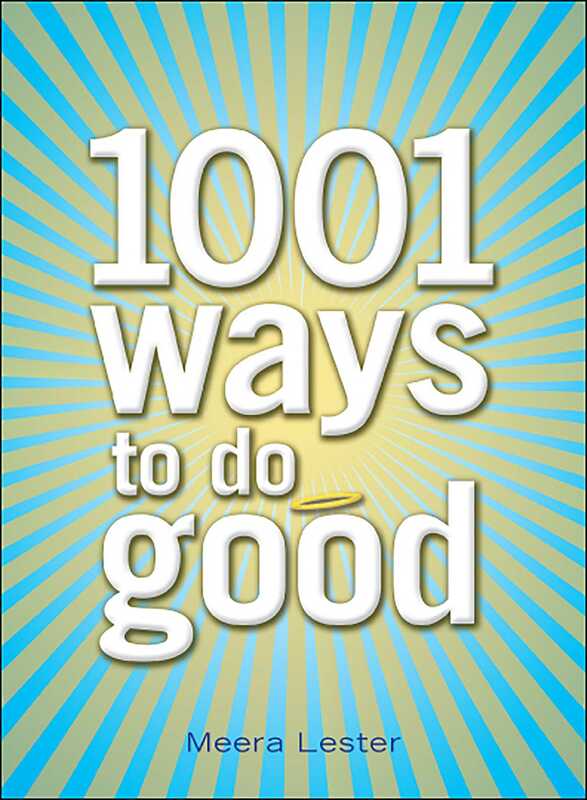 1001 Ways to Do Good offers up ideas on how to make someone else smile—and generate good karma at the same time. From waving hello at a passerby to donating your frequent flyer miles to charity, this book will inspire readers to make a difference. It offers over a thousand ways to make the world a better (and nicer) place: Hold a fundraiser for someone in need; Be a pen pal to a soldier far from home; Endow a scholarship at your favorite institute of higher learning; Read books for the blind; Ride your bike across America to fight lung cancer (www.alaw.org); Rescue a kitten from the shelter; Entertain at your local assisted living facility; Plant a tree; Buy a homeless person lunch; Adopt an orphaned refugee child, and more. This book shows readers that kindness is indeed its own reward.